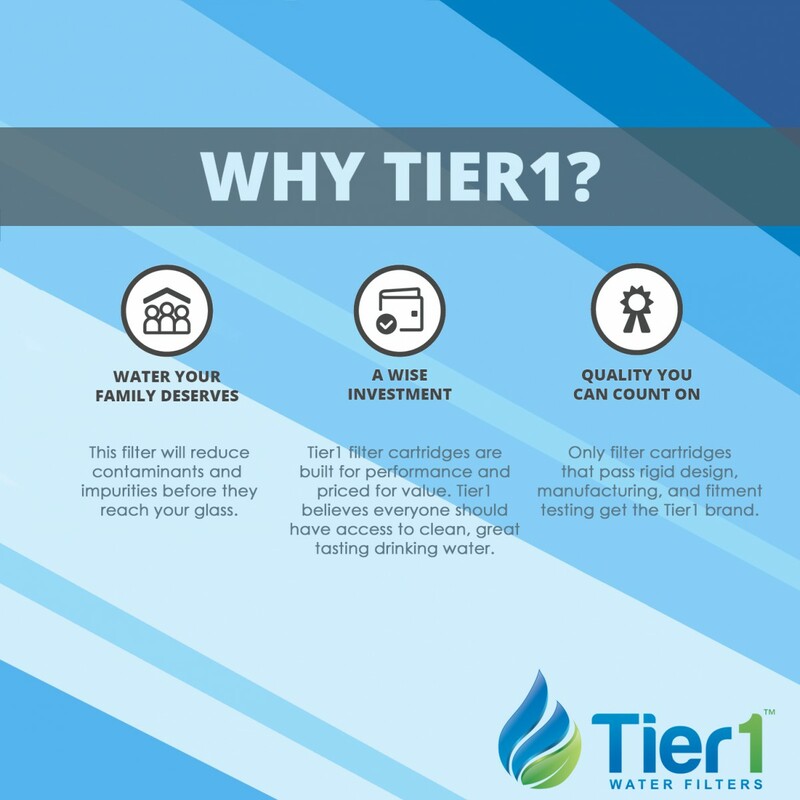 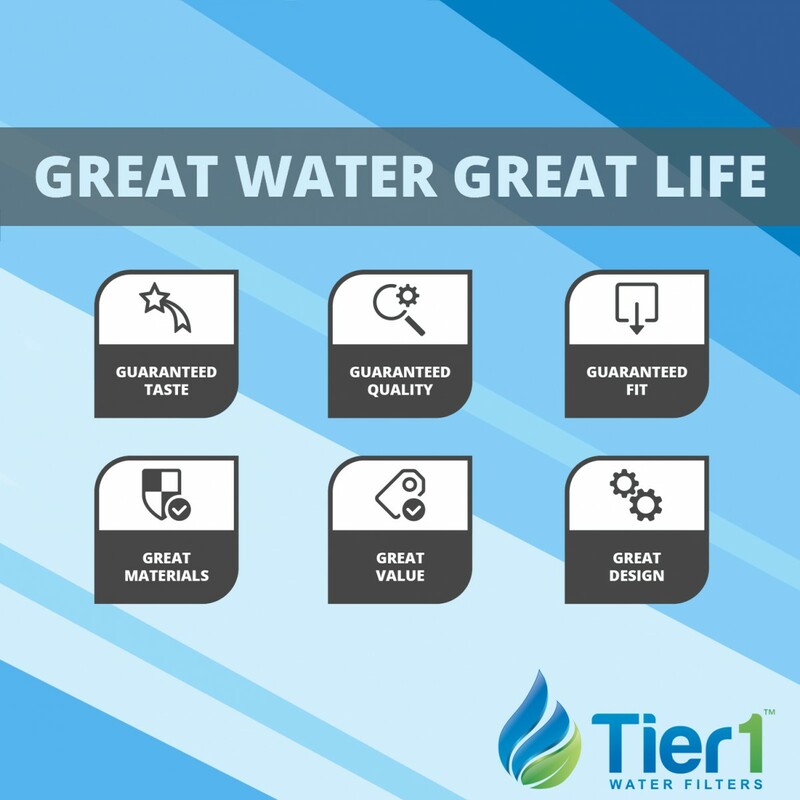 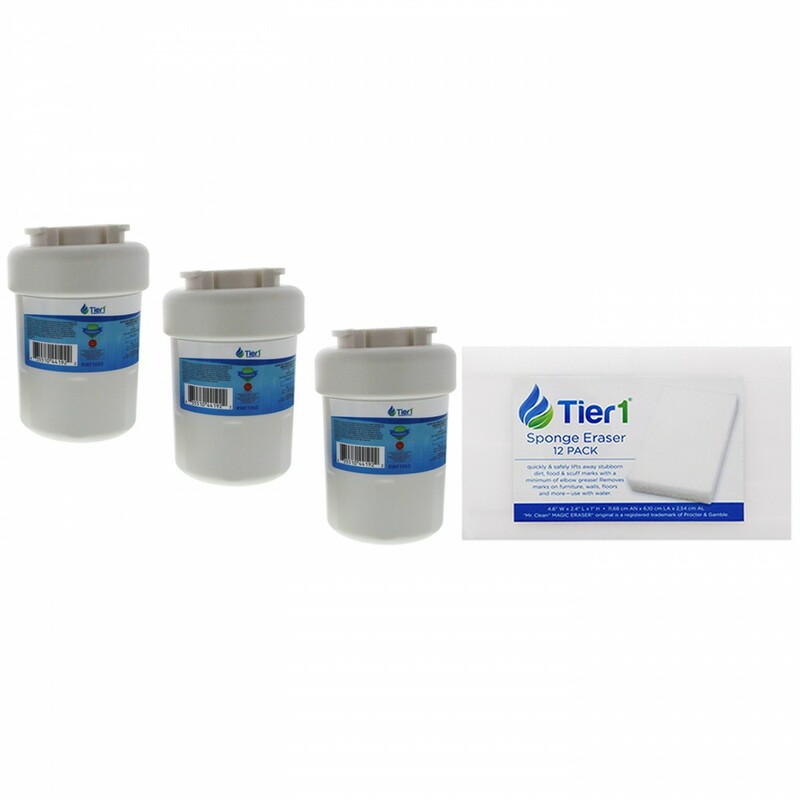 The Tier1 RWF1060 Fridge Water Filter Replacement and the Eraser Sponge 12-Pack are offered together to combat impurities in your water and on your household surfaces. 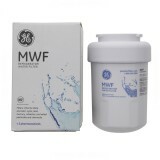 This package includes three refrigerator water filters and one 12-Pack of the magic erasing sponges. 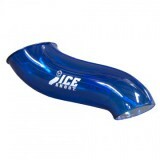 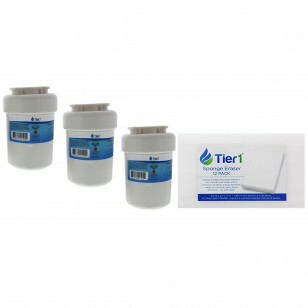 The refrigerator water filter is designed to reduce most common impurities, such as chlorine, turbidity, and much more. 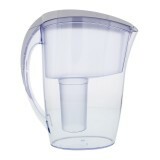 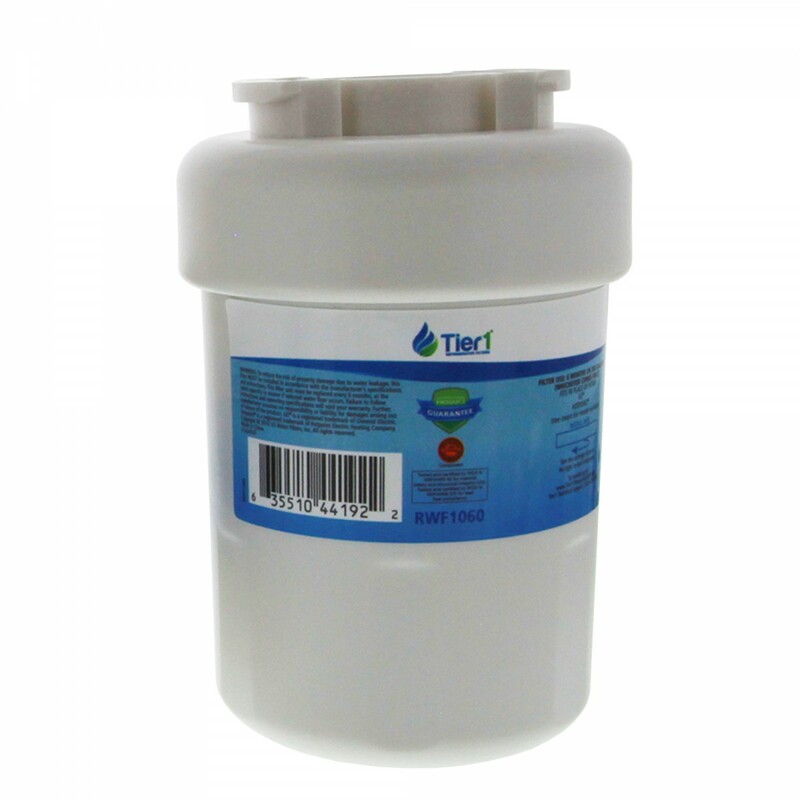 Under typical residential usuage water usage conditions, the refrigerator water filter can last for up to six months. 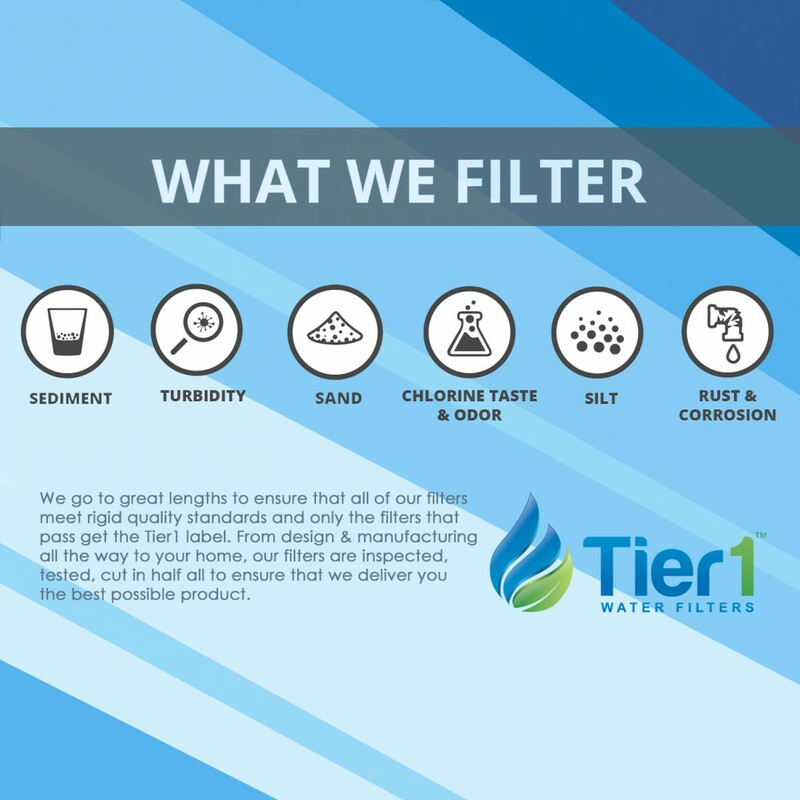 While your water is being filtered the magic erasing sponge can be used to clean even the toughest spots, splatters, and smudges your home may present. 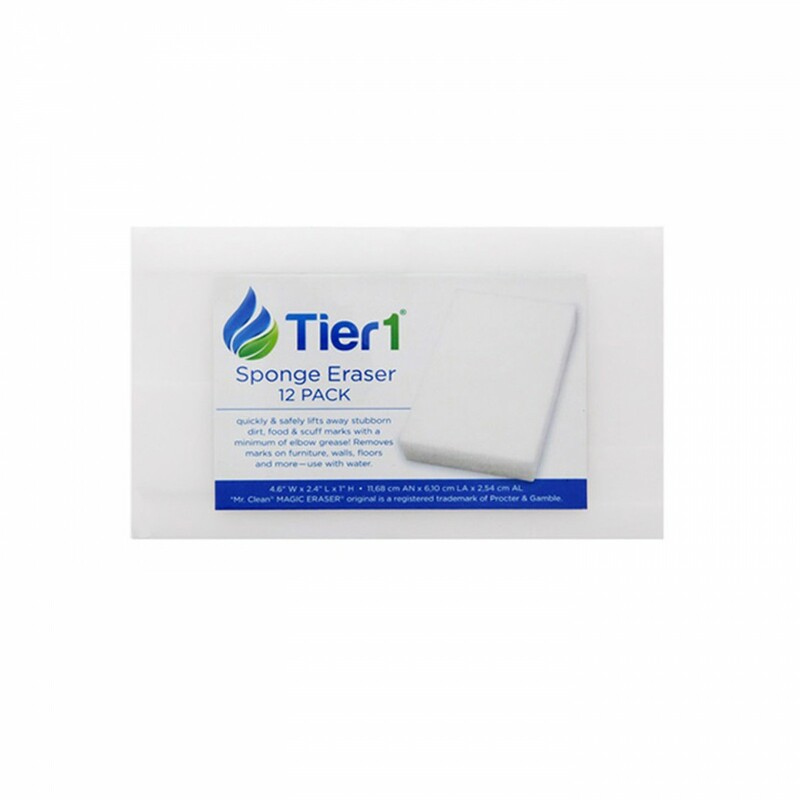 Themagic erasing sponge goes to work hard on stains so you don’t have to. 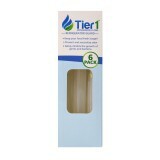 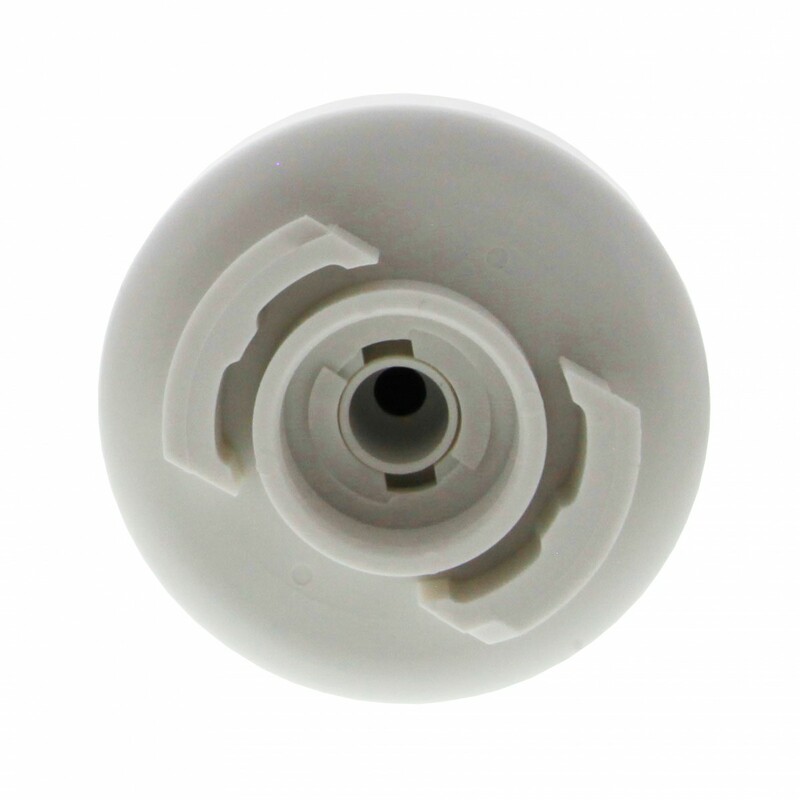 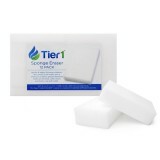 Order the Tier1 RWF1060 Fridge Water Filter Replacement and the Eraser Sponge 12-Pack today.